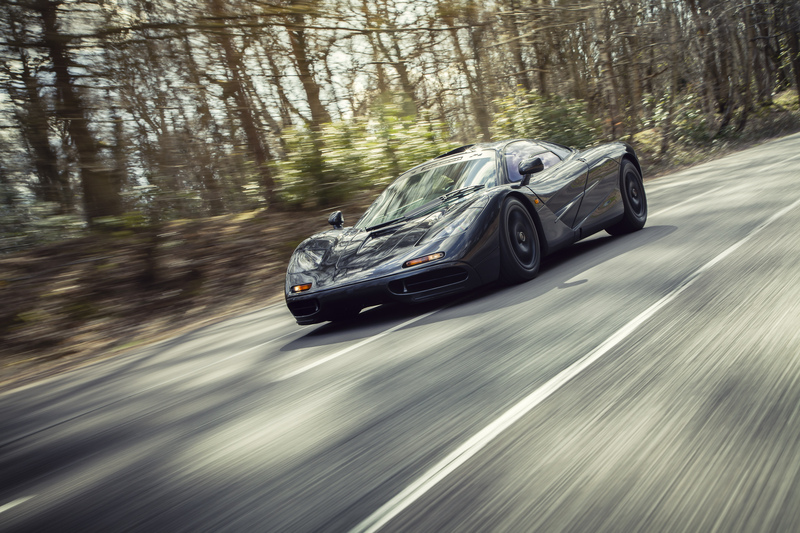 McLaren is selling a single model of its F1, the fastest supercar ever built. Twenty-three years later, the car still holds the record (it reached a speed of 242.8 mph). Only 64 F1 cars were made in all, and only six in the year this particular model was produced, so it’s that much more exclusive. Never sold, McLaren held on to this specific one in its vault until now. There’s no official list price, but other models have gone for $12 million and $13 million. Interested? 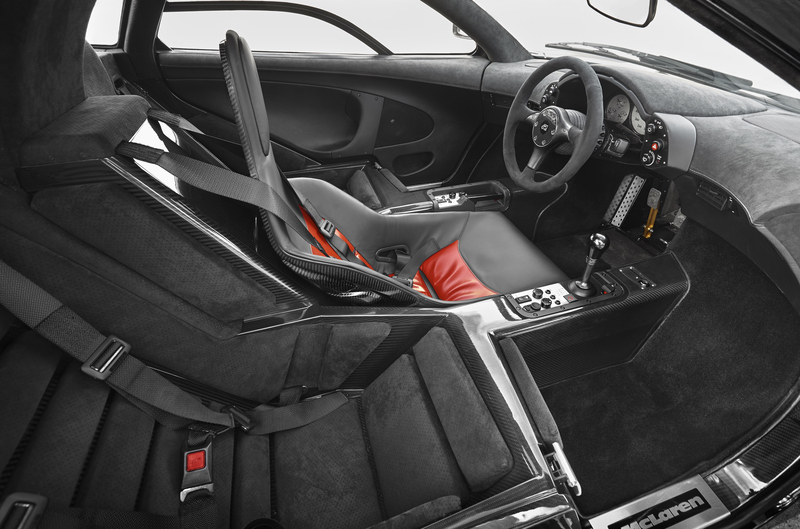 Contact McLaren for further details at specialoperations@mclaren.com. View images of the supercar below.